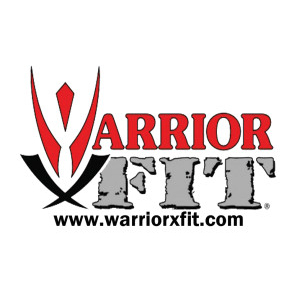 View cart “Warrior X-Fit Certification” has been added to your cart. In this 5 online video series (available online only) you will learn highly effective techniques for defending yourself against both unarmed and armed violent street attacks. 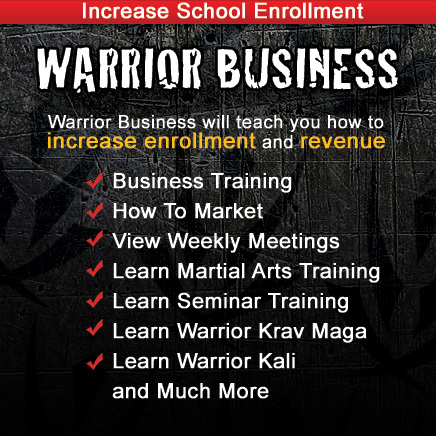 How did Krav Maga become the official system for the Israeli Defense Forces! Why is it so widely used by law enforcement? These questions and more are answered in this introductory video. 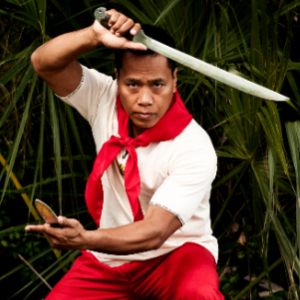 An understanding of the origins of Krav Maga will help yo umaster the system quickly. There are no rules when your life is in danger. 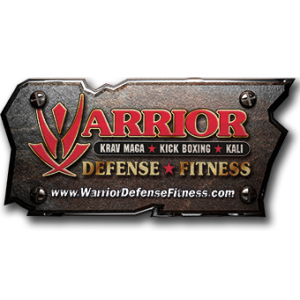 In this video you will learn to fight off an attacker by delivering powerful counterattacks such as punches, kicks, elbows and knees. Chokes, headlocks, bearhugs – violent attacks such as these can occur without warning. 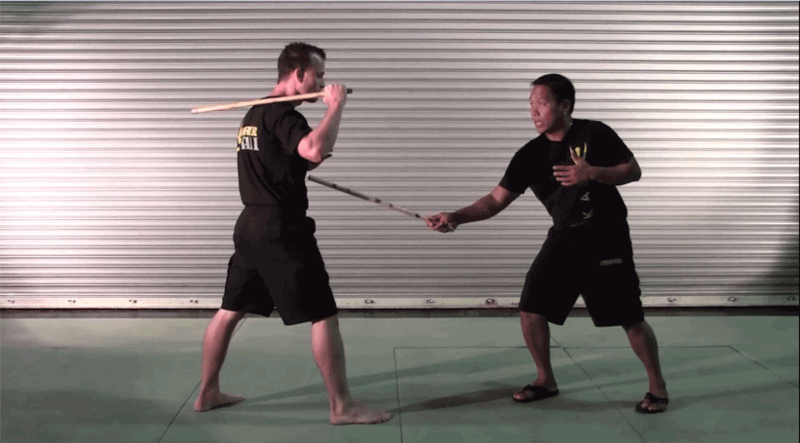 This video teaches you to respond to such assaults quickly, effectively and without hesitation. Krav Maga techniques in this video will teach you to defend against the most commonly used lethal weapon in violent street assaults – the handgun. You will learn to defend against a variety of handgun threats by redirecting the line of fire, controlling the weapon, and neutralizing and disarming the gunman. Knife attacks are lightning fast and brutal. This video teaches you techniques to respond to such attacks delivered from a distance, close range and from a variety of angles.